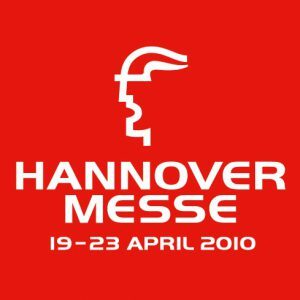 Hannover 2010 sees the return of Moflash showcasing their latest product ranges. 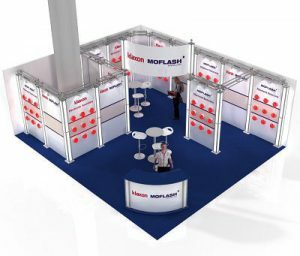 For a 4th year in a row, Moflash Signalling demonstrate their strong position within the industry world-wide with a fresh and exciting new stand design. 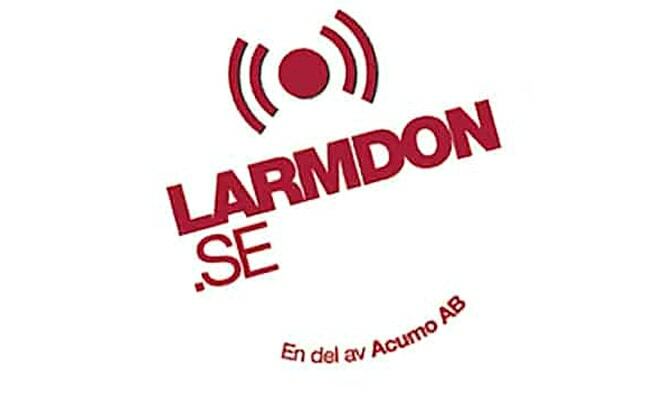 So we hope you can join us in Hall 8 stand B15 or at the very least for a beer at the end of the day.